Finished in 2000, Walker Key is a townhouse development located on beautiful Terry Cove, a protected body of water, directly across from the Pass and Robinson Island in Orange Beach, Alabama. Each townhouse has breathtaking views of Perdido Pass and Robinson Island from private balconies. 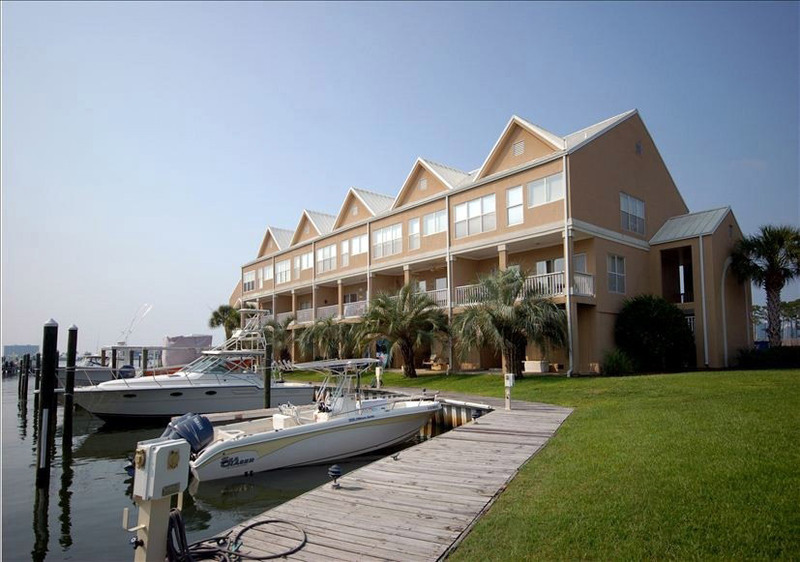 Townhouses include private boat slips where you can enjoy great fishing in the bay or from the pier just outside your door or great fishing in the Gulf. 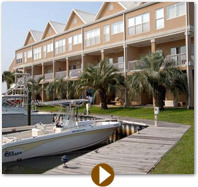 Amenities include two pools, community gazebo located on the water, fishing pier and beach area.